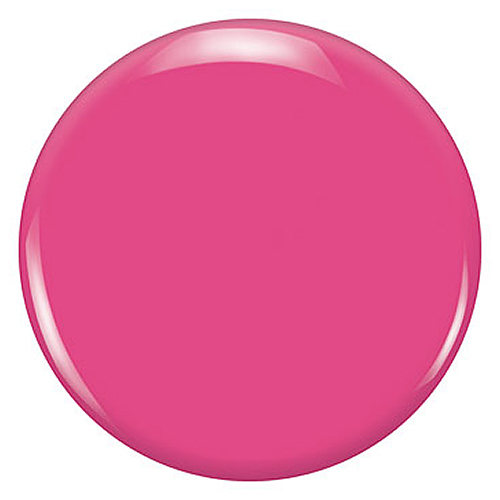 Zoya Rooney Nail Polish can be best described as a mid-range magenta pink cream with balanced undertones to flatter most skin tones. Flawlessly opaque in 2 coats. 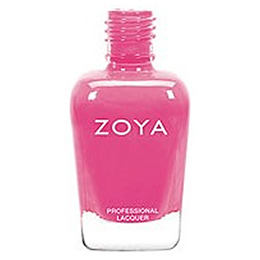 Below are reviews of Zoya Rooney - Nail Polish - 15ml by bodykind customers. If you have tried this product we'd love to hear what you think so please leave a review.